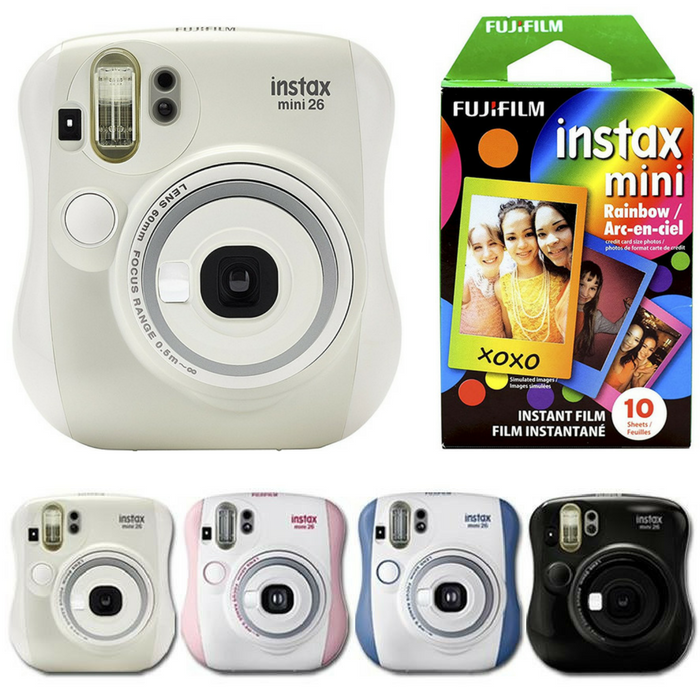 Fujifilm Instax Mini 26 Camera Just $54.99! Down From $70! PLUS FREE Shipping! This Fujifilm Instax Mini 26 Camera is currently on sale for just $54.99 down from $69.99 at Amazon PLUS FREE shipping!